Hollyhock Road, Saffron Walden. 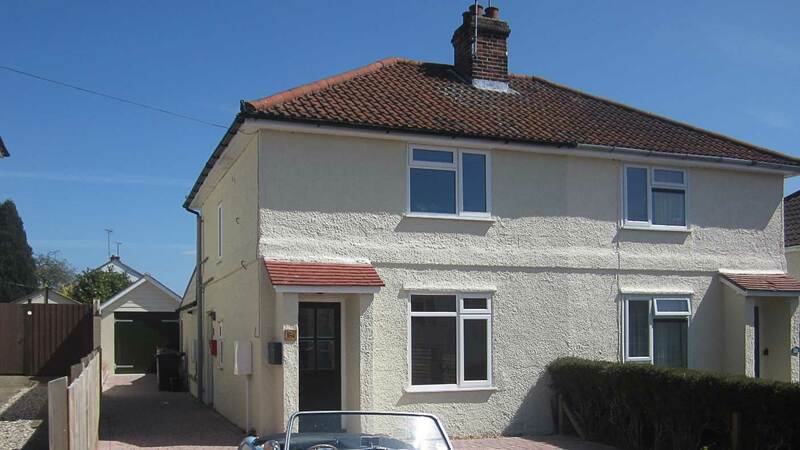 Conversion of a semi-detached house into two flats for buy to let including a modest single storey rear extension. Access for the first floor unit is at the side.